Congratulations on your successful bat box or roost! Please let us know what you found by completing the form below. 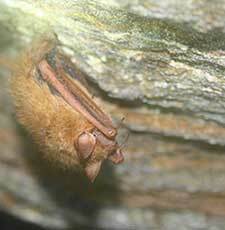 Your information will help biologists better monitor bats in our state. Note: This form is used for informational purposes ONLY; it should not be used for emergency or nuisance reporting. All of the fields below marked with an asterisk (*) are required to be filled out prior to submitting. Go to SC Bat Watch!